Kids are amazing! They learn so quickly when they’re young which is why Money Munchkids teaches kids K-3rd money management. 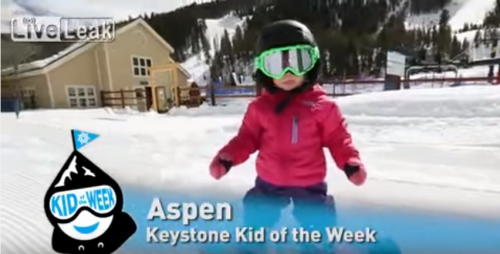 Just watch this amazing 17 month old baby learn to snowboard!